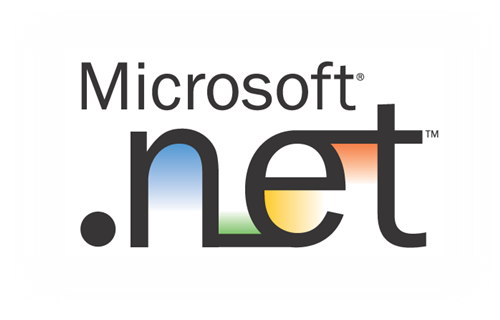 .NET is the Microsoft web services strategy to connect information, people, systems, and devices through software. Integrated across the Microsoft platform, .NET technology provides the ability to quickly build, deploy, manage, and use connected, security-enhanced solutions with web services. .NET-connected solutions enable businesses to integrate their systems more rapidly and in a more agile manner and help them realise the promise of information anytime, anywhere, on any device. They will also tell you that web Services are the building blocks for implementing a Service Oriented Architecture (SOA). But if you ask a business leader who has implemented web service-based solutions, you'll get a different kind of answer. You'll hear that web services are an approach that helps the business connect with its customers, trading partners, and employees. Web Services enable the business to extend existing services to new customers. They help the business work more efficiently with its partners and suppliers. They unlock information so it can flow to every employee who needs it. They reduce development time and expense for new projects. You'll hear less about what web services are and more about what they enable the business to do. As a word-wide Microsoft Bizspark Partner, DotNetWise have extensive skills and expertise with Microsoft .NET and we can quickly help your organisation implement a solution based on it. We specialise in helping organisations in the e-commerce services sector build and deploy connected solutions. Whether it's integrating with trading partners or providing self-service capabilities to your clients or connecting your employees we can assist you. Our technical people at all levels are Microsoft Certified, usually in multiple categories. Our senior technical architects have extensive experience working with e-commerce services organisations designing, building and deploying critical business systems. You'll also find that our people are the complete antithesis of the typical stereotype technologist. First and foremost, our people are customer-oriented i.e. they want to help you and your business achieve success. These are people who believe in saying "Yes it can be done" and then making it happen. To find out how we can help you implement your solution using Microsoft .NET please contact us.